Michael Jackson's character is being placed on trial nearly a decade after his passing with the release of Leaving Neverland. The documentary series revisits the allegations of child molestation that plagued the latter part of the artist's career. While diehard fans are quick to want to defend the music icon, the new production has revealed shocking details to the narrative that were not available to the general public. 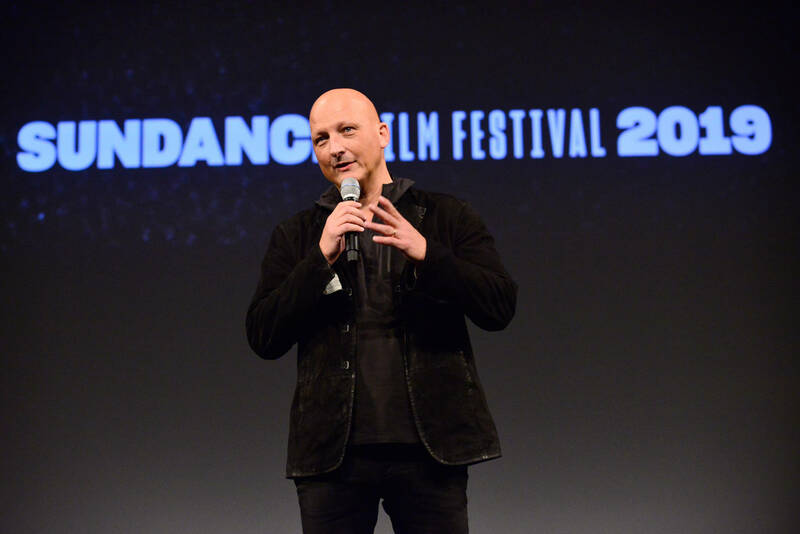 Leaving Neverland, a four-hour documentary divided in two-parts, debuted at the Sundance Film Festival yesterday. Some of the content that may have caused this reaction include a "mock wedding" between Jackson and one of his prepubescent playmates, James Safechuck, who was fond of jewelry. The entertainer purchased a gold band for the occasion and the pair wrote their vows together. Another disturbing part of the account related to the last time Michael Jackson is said to have abused a 14-year-old Wade Robson. He recalled having to dispose of his underwear the following day at the singer's request since it was bloodstained. According to the film's testimonies, Jackson's alleged victims were taught to get dressed as quickly as possible after sexual encounters and were made to do "drills" to ensure their preparedness. Read more here.